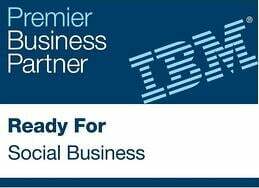 BCC is the first stop for innovative solutions and value management for IBM and Microsoft infrastructure. BCC is synonymous with consistent customer orientation, loyalty, and engagement. Our specialists provide excellent professional and social competence and they serve as the brains behind our innovative products. Our 30 staff members support improvements in infrastructure and communication security of our customers. Our focus is to automate the administration of IBM Notes and Domino environments and reduce costs for our customers. We are always on the look-out for engaged and talented people to support our customers and to strengthen our team with enthusiasm and talent.